Our pasta flavors Traditional egg, basil, spinach, lemon pepper, porcini mushroom, roasted beet, squid ink, and roasted red pepper. Casino Your own choice of meat, cheese, and veggies! Primi Piatti also has amazing fresh pizza dough, cannolis, and soups-to go! Looking for a fun and unique activity to do with your friends/family/significant other? We are proud to offer group cooking classes. Learn how to prepare an entire meal from start to finish with Monica, then enjoy the fruits of your labor by sitting down and savoring your meal! 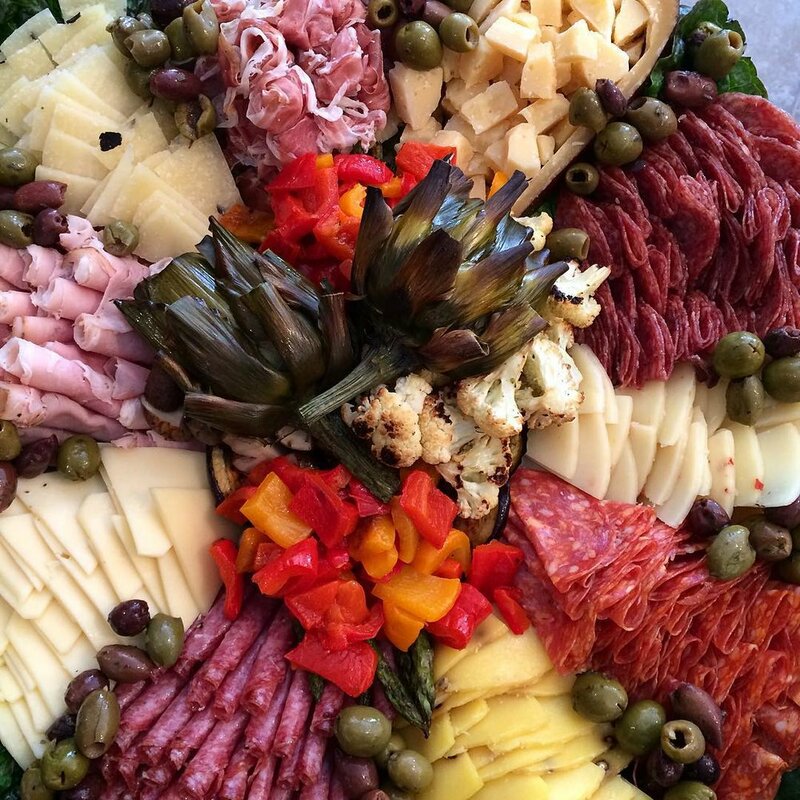 Let Primi Piatti Market create an authentic antipasto platter for your next occasion. Platters available for parties as small as 5, to as many as you care to invite! Bring in your own tray for us to fill to give it your own personal touch, or order one of our ceramic or plastic platters.